In the last year, more than 900,000 South Australians have dedicated their time and energy to volunteer work, according to the latest Volunteering in South Australia in 2018 survey results. Volunteers make a big impact in our community – we estimate their efforts contribute to 1.73 million volunteer hours per week. 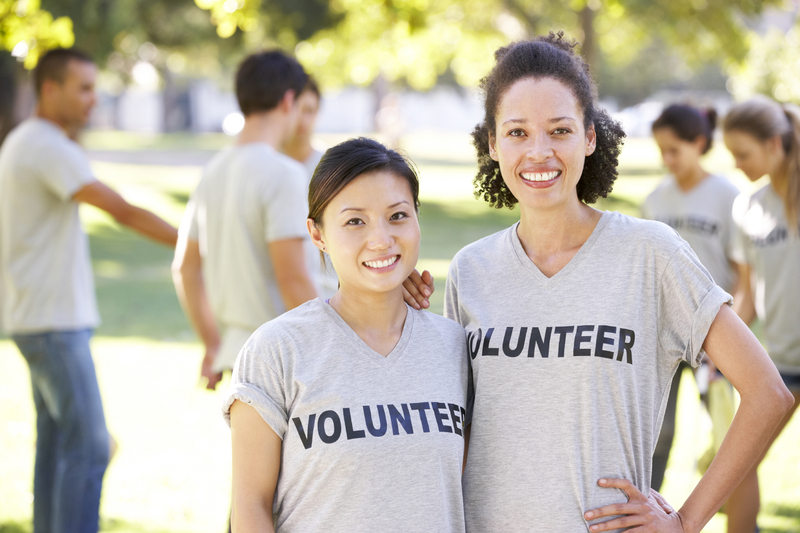 The results show that 66% of South Australians participate in volunteering. Approximately 45% of respondents volunteer formally with local community organisations or groups, and 46% volunteer informally, such as by helping community members with yard and home maintenance, or childminding. personal benefits to formal volunteering included ‘personal satisfaction’ (48%), ‘friendship’ (33%), and ‘feeling part of the community’ (22%). The volunteering survey is conducted by Harrison Research every two years via telephone, randomly sampling more than 1,500 people over the age of 15 across South Australia.